This week, Graham, Terry and Chris cast their untrained eyes on club ownership. 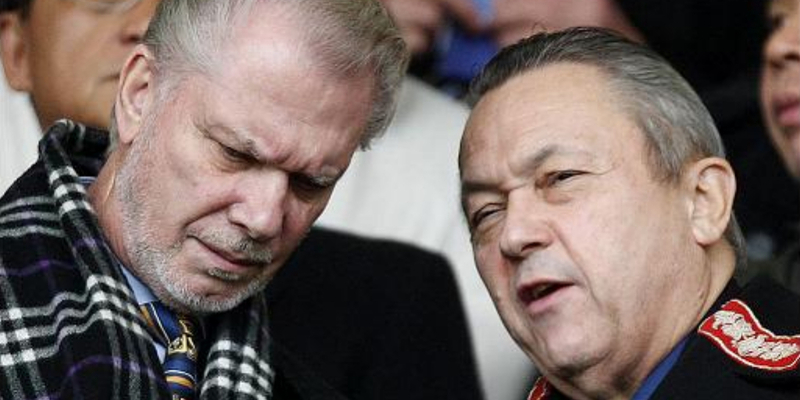 In light of West Ham's relegation, is it a good idea to let fans run a football club? Which models of ownership work the best? Can the Supporter Trust owned model work at the highest level? Can English football learn from the German ownership model? All of these questions and more are asked in this week's Sound Of Football Podcast.